I’m Mark Hemmings, a developer based in Newcastle, UK. I turn pre-workout into code. 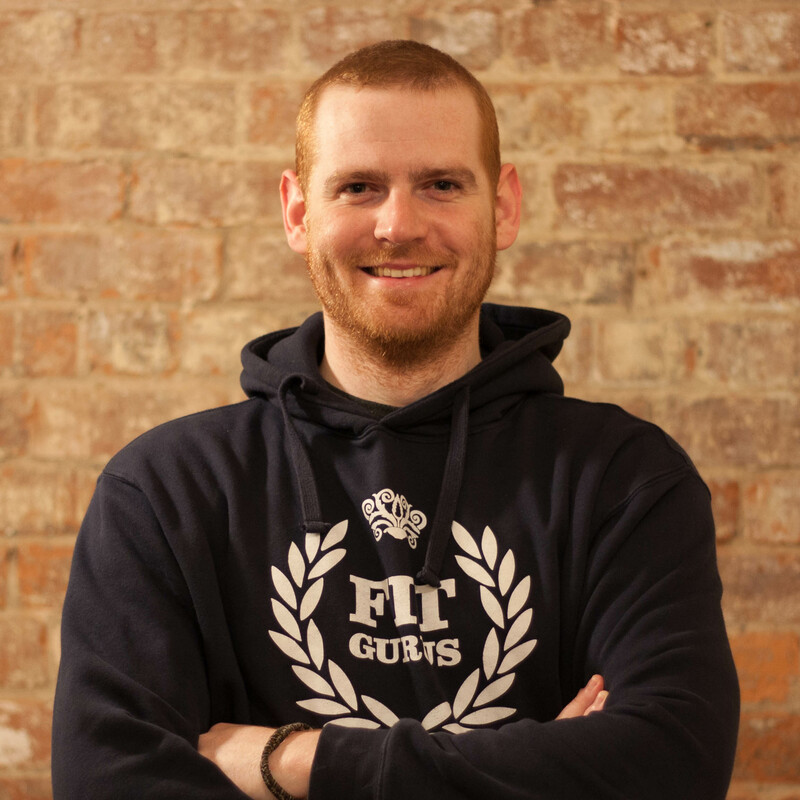 My current focus is with Fit Gurus, where we’re building some really awesome stuff. Therefore I am not available to hire, but if you’d like to chat or throw ideas around about tech, rugby or M&S cookies I’ll happily meet for a pint. Ramblings can be found on my blog.